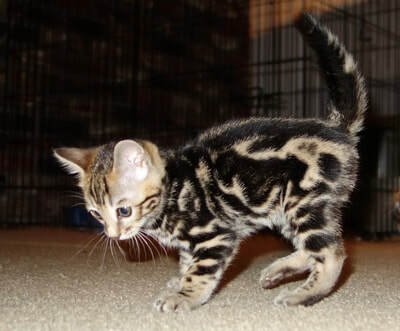 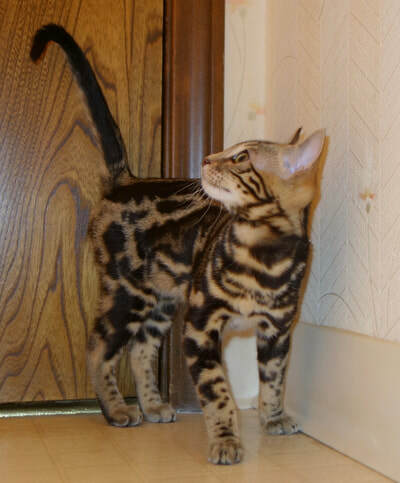 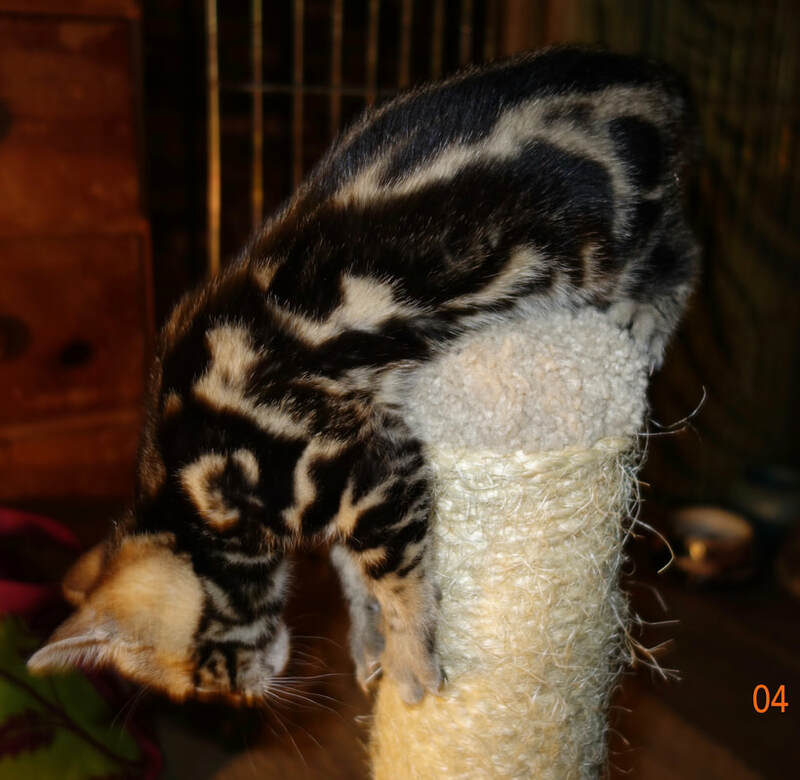 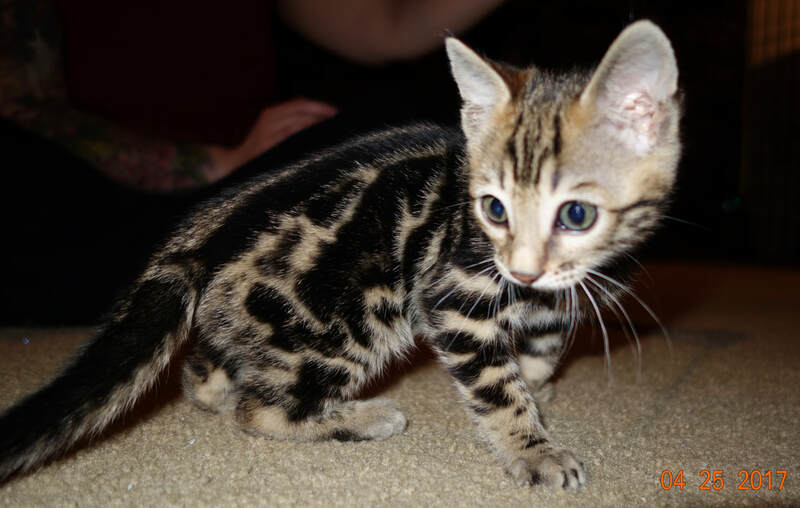 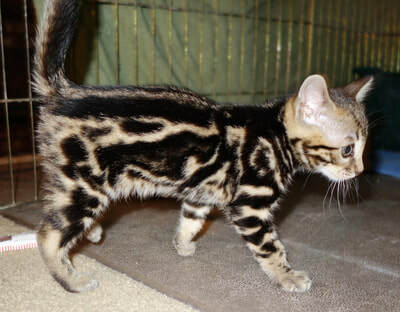 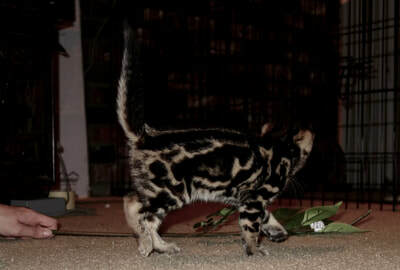 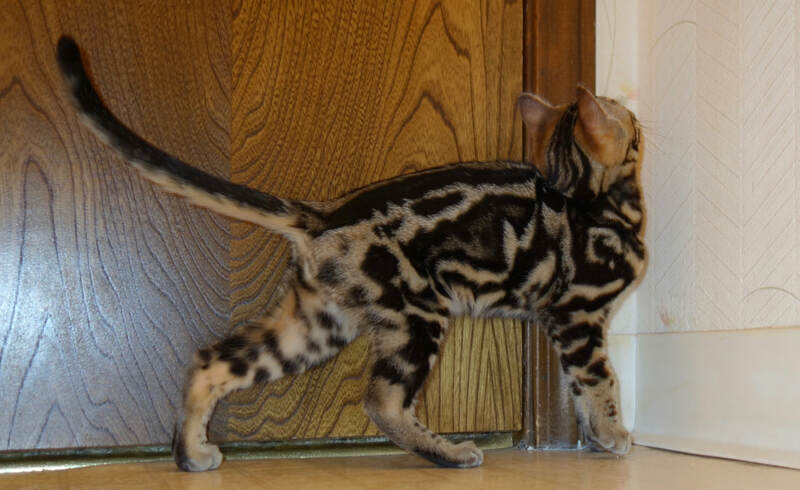 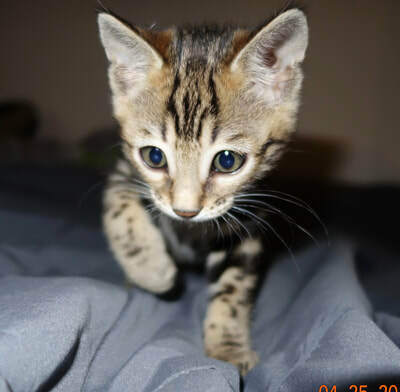 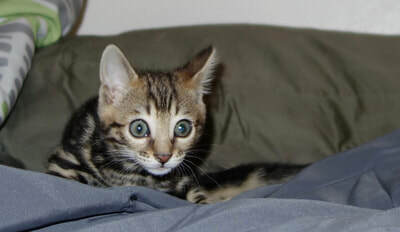 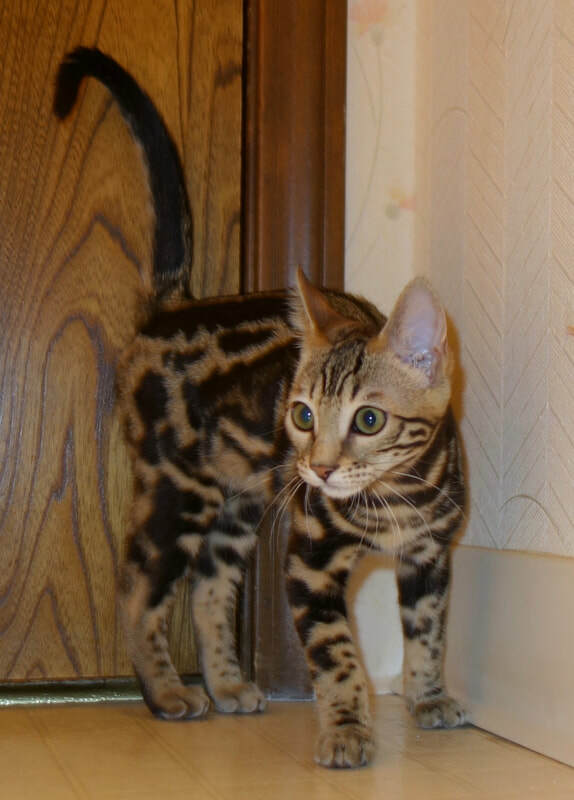 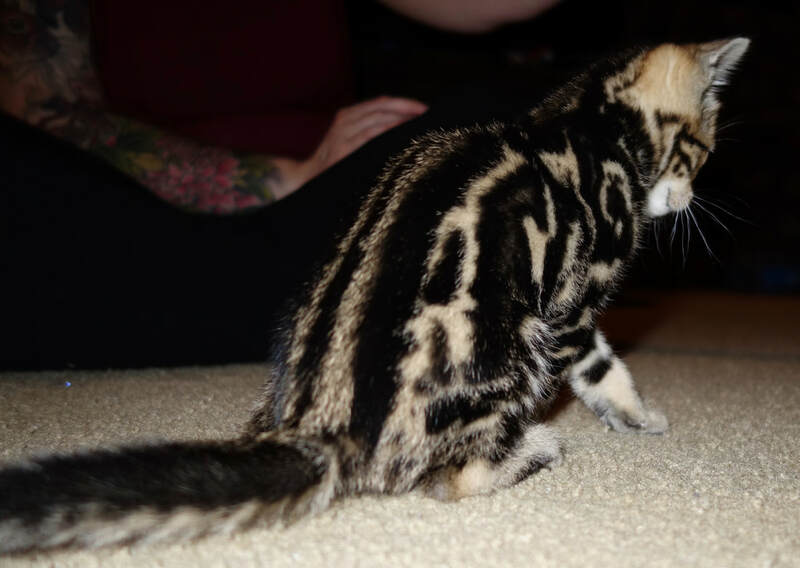 Charybdis Pix Padawan - Northwest Bengal Cats Beautiful, friendly Bengal Cats and kittens for sale in the Pacific Northwest of Oregon. 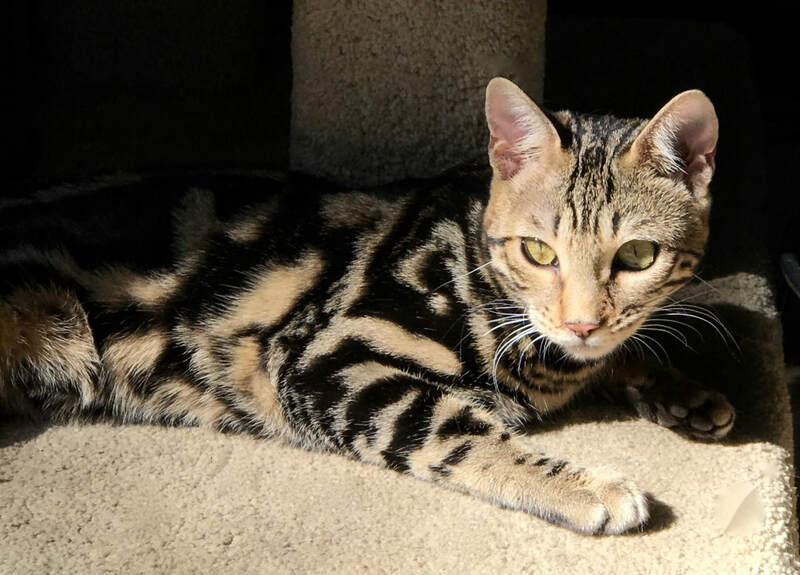 Pix Padawan is a stunning beautiful brown marble girl. 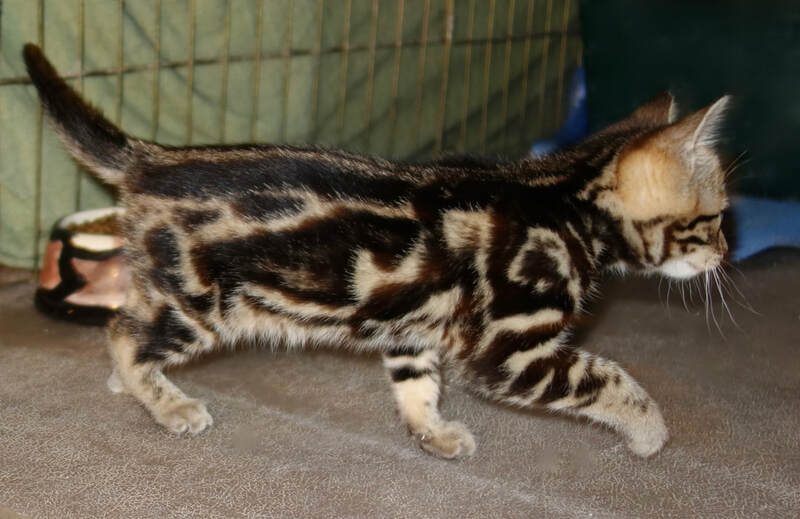 Her long, lean, lines are complemented by her horizontal flowing pattern and the richness of her color, contrast and short, dense coat. 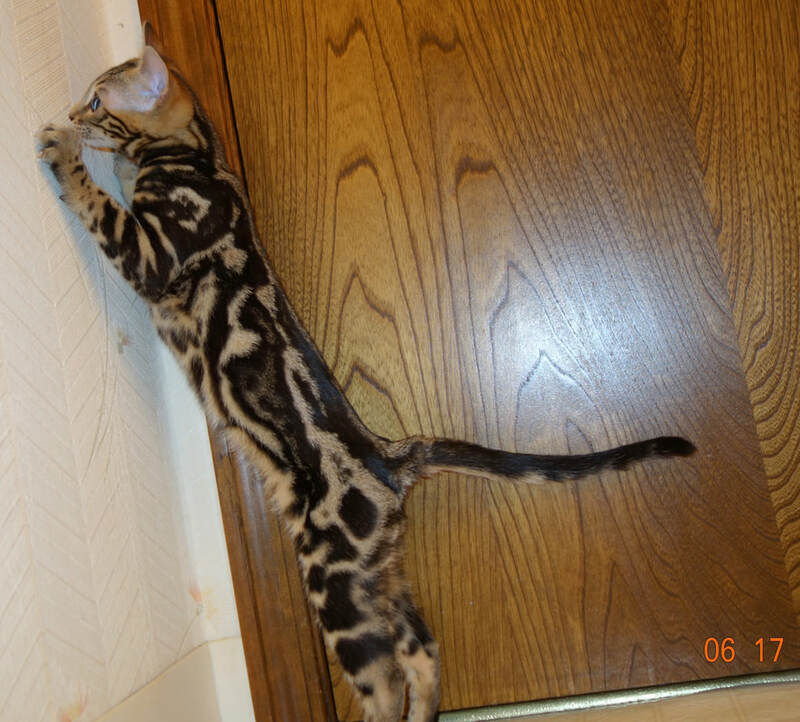 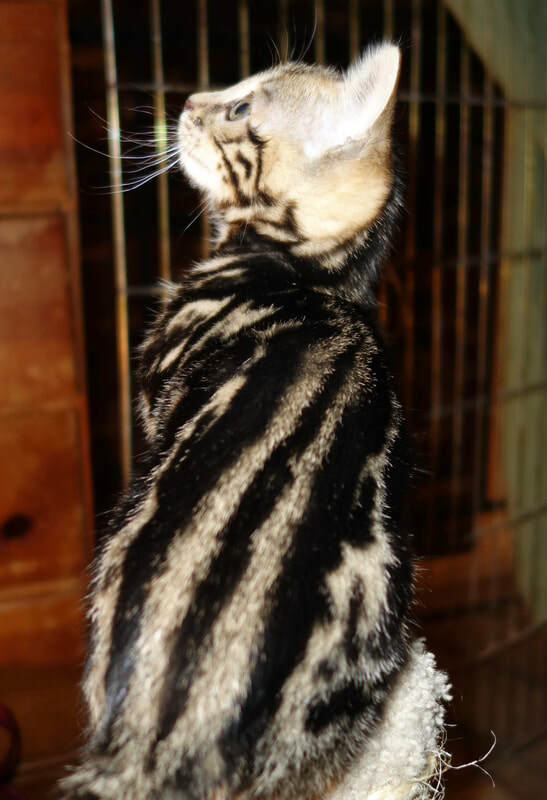 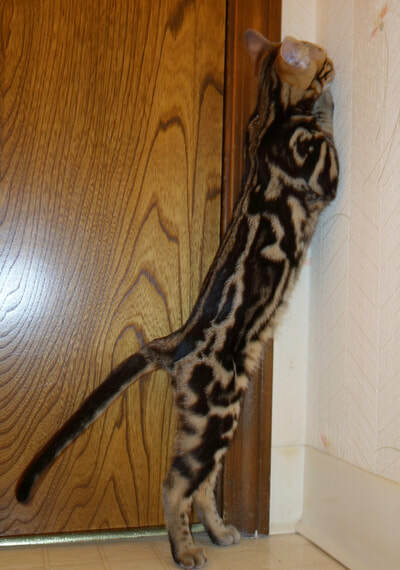 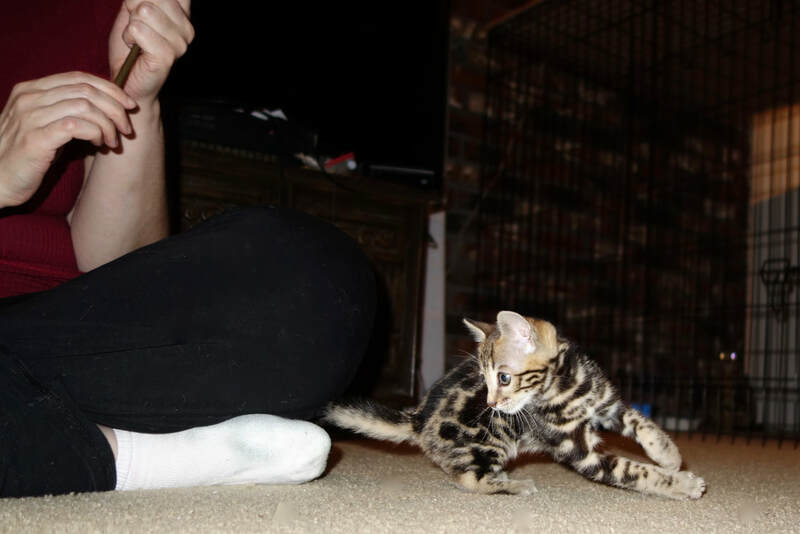 Pix was a very busy and independent Bengal kitten and is now maturing into a sweet friendly Queen. 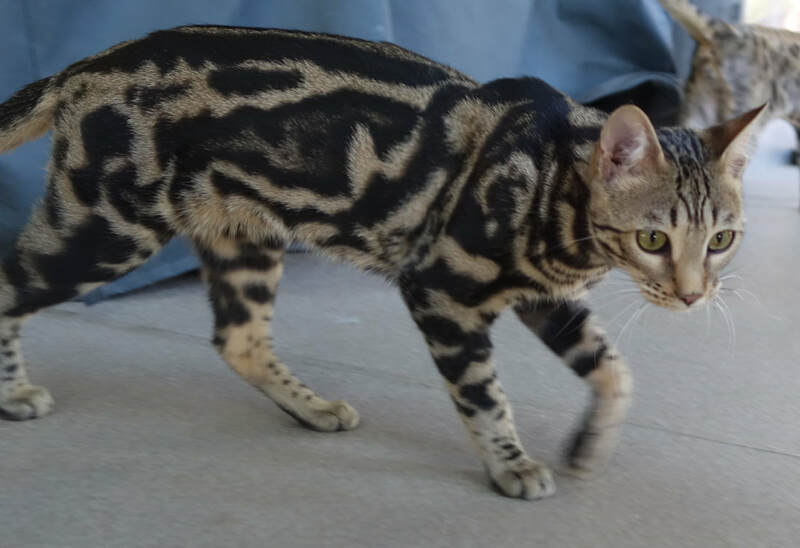 We're looking forward to Pix's first litter in the Summer of 2018.